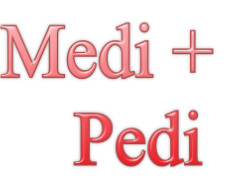 foot care, reflexology and pedicure in redditch, bromsgrove and alcester. Are you looking for friendly relaxed foot care or treatment for your feet? 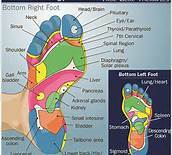 reflexology specialists treating men and women of any age. Our clinic is modern and well equipped to provide foot care in total comfort. Appointments last for up to an hour so that you can relax and we can ensure that your feet are tended to thoroughly and safely. At the foot clinic we will always go further to give you a service that is second to non. All procedures are carried out to a high standard of hygiene with sterile instruments used throughout. Feet......... its what we do, you can trust us with yours here at the foot clinic. Contact us at The Foot Clinic today for foot care, reflexology or pedicure.